Ah, another job ticked off the list. 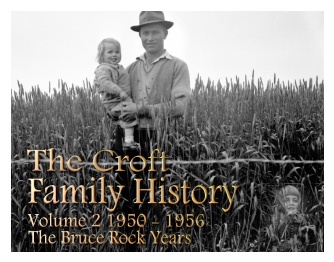 I finished volume 2 of my Croft History this afternoon and sent the order off for two copies. By coincidence, an email arrived this afternoon offering vouchers for $26.95 each. I decided to order two and the cost reduced to $49.95 for the two. 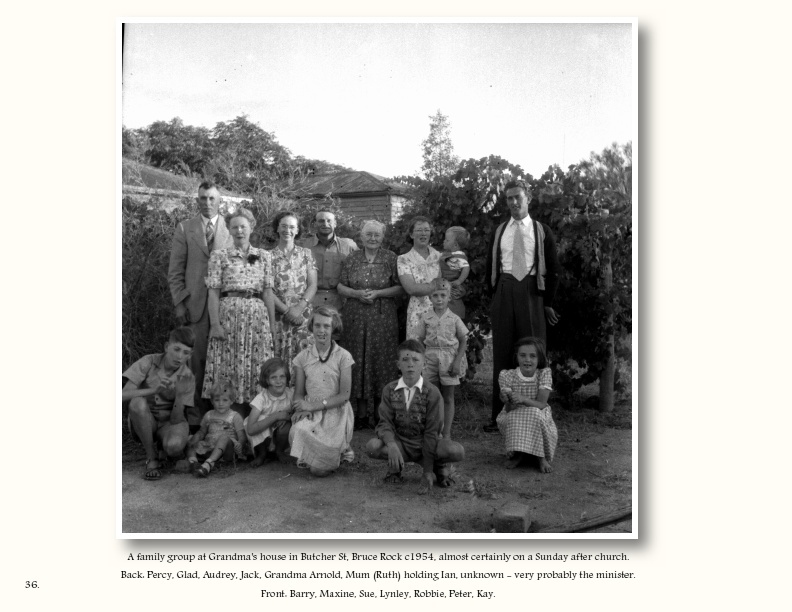 I only ordered two vouchers, but I think I’ll order up to 10 more as I suspect relatives will want copies. Hmmmm, no, hang on, I’ve been there before, thinking people will think the way I do, only to be left holding the bag. I’ll just order two more. These offers come along fairly often. Anyway, it’s a relief to have got it finished. 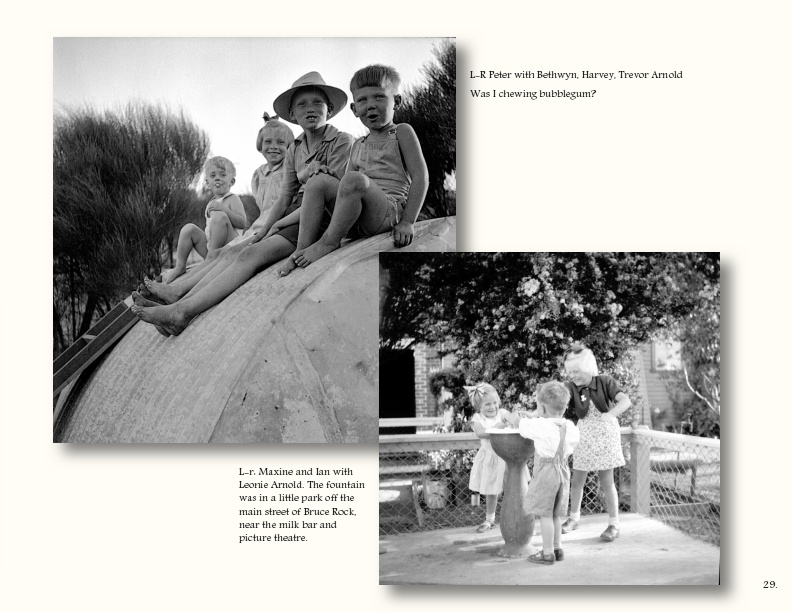 I get a bit tense when there’s a deadline and things aren’t going well, but it was OK.
Next is volume 3, 1957 – 1964, covering Cunderdin, Werribee (Wundowie) and Beverley/Northam. My car is 14 years old now and although it still drives beautifully, I really do need to find a replacement. I’ve been giving it a lot of pleasurable thought. In the last 20 years I had dogs and so I had to have a station wagon. There was no alternative. But now I can indulge myself and I want something a bit classy and luxe. I don’t have to consider dogs (sob!) or carrying long loads any more. 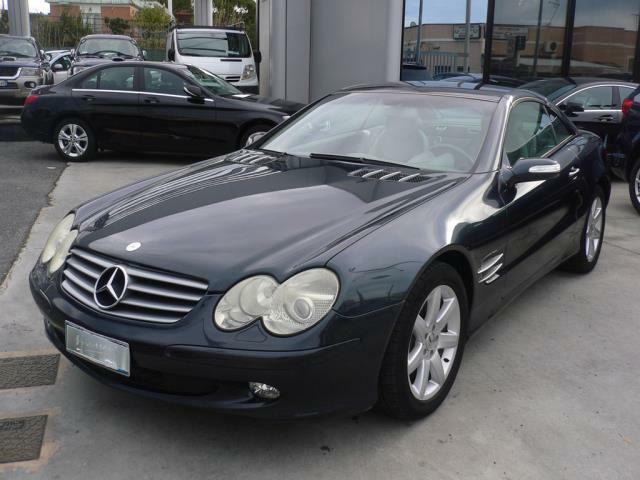 I’m looking for a high quality timeless styling coupe or convertible, and I think I might finally be able to afford a used Mercedes. 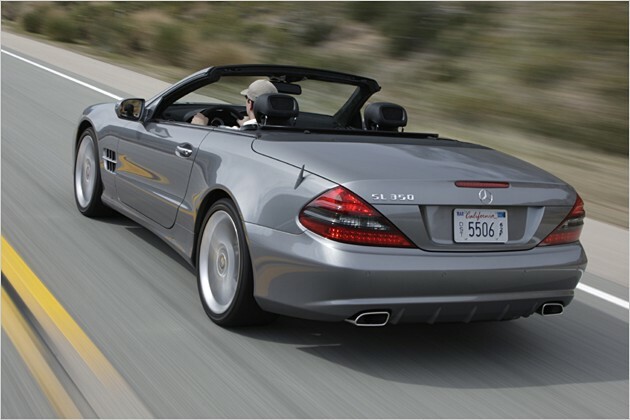 I was thinking of the 500SL (still like it) but it has a lift-off hardtop which I think is too hard to handle. There’s no way you could decide to have the top down while you’re away from home! About $25K for a 1996/97 model. Mercedes SL350. I’ve had this image for several years. Ain’t that beautiful? By going up to ~$45K I could get one of these, a 2003-2005 model. It has a motorised metal folding roof. They were ~$210,000 plus when new. They’ve lost most of their value, so you can hope that they won’t fall much further, i.e. you could probably get much the same as you paid for it in 10 years’ time. Yeaaah. I’ve been through all the alternatives but I want a car of restrained, tasteful styling that won’t date. Believe it or not, you can actually get a Porsche Boxster for the same money, but the list of potential serious engine faults is totally offputting. No thanks. Anyway, no hard top. Why do I want a hard top? Security, not only around here but in case I ever want to go travelling. I may actually buy one in the eastern states and drive it around over there before coming back.